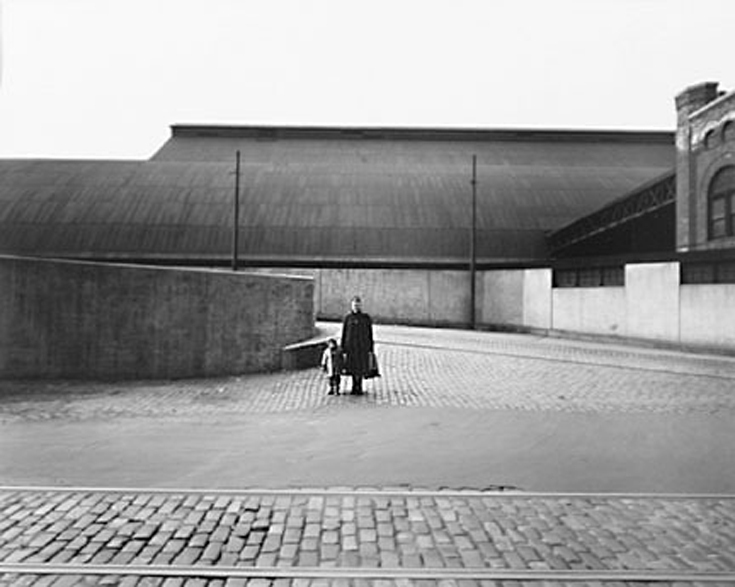 When Aaron Met Harry is a group exhibition of images by artists working in Chicago between the years 1946 (the arrival of Harry Callahan) and 1971 (the departure year of Aaron Siskind). These two imagemakers left an indelible mark on the history of photography worldwide as well as in Chicago, and were the principal forces behind Chicago’s “Bauhaus,” the Institute of Design or ID. 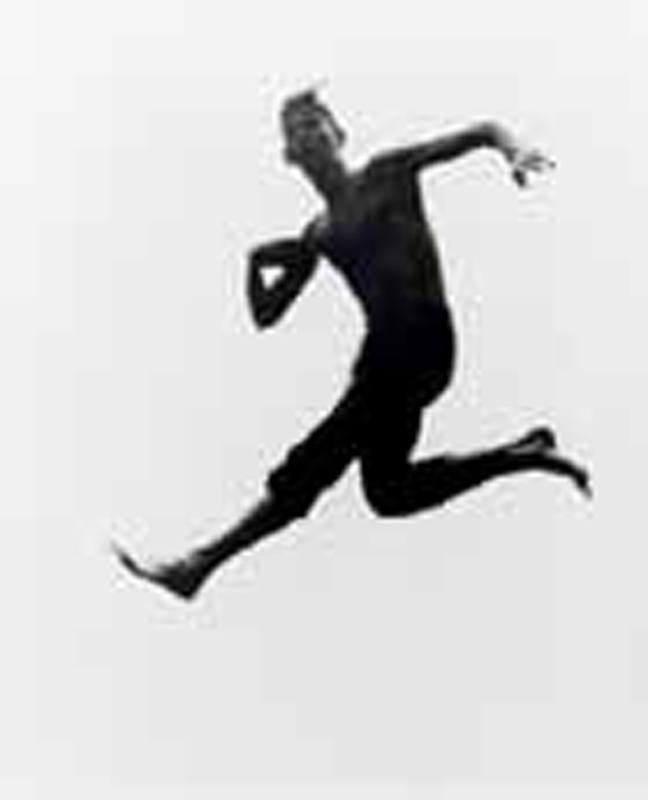 The New Bauhaus, established by László Moholy-Nagy in Chicago in 1937 and eventually known as the Institute of Design, offered the most important photography program in the United States and marked Chicago as the seminal place for the education of the modern artist-photographer from 1937 through the 1960s. 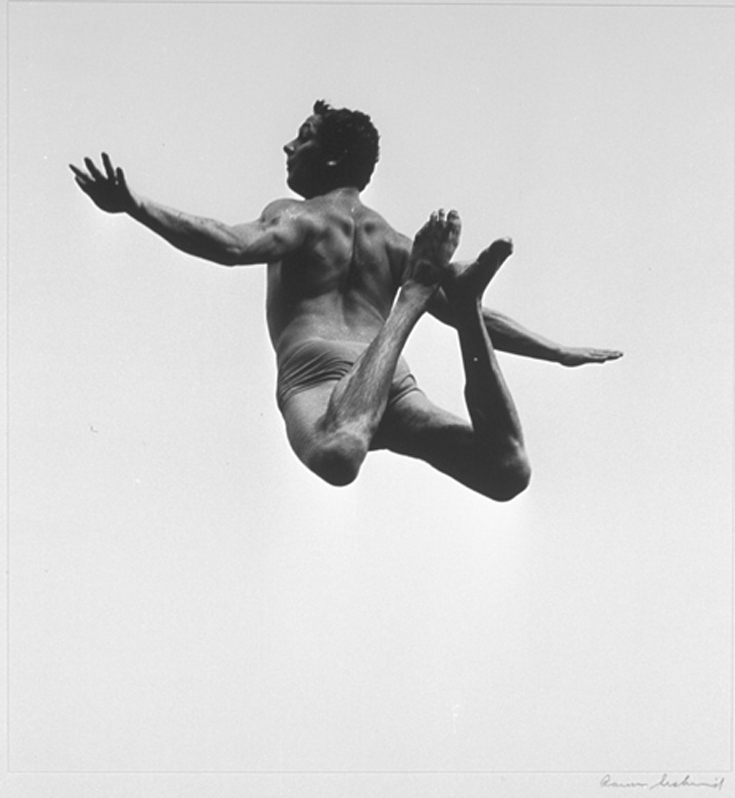 When Aaron Met Harry consisted of photographs from the permanent collection of The Museum of Contemporary Photography as well as from public and private Chicago collections. 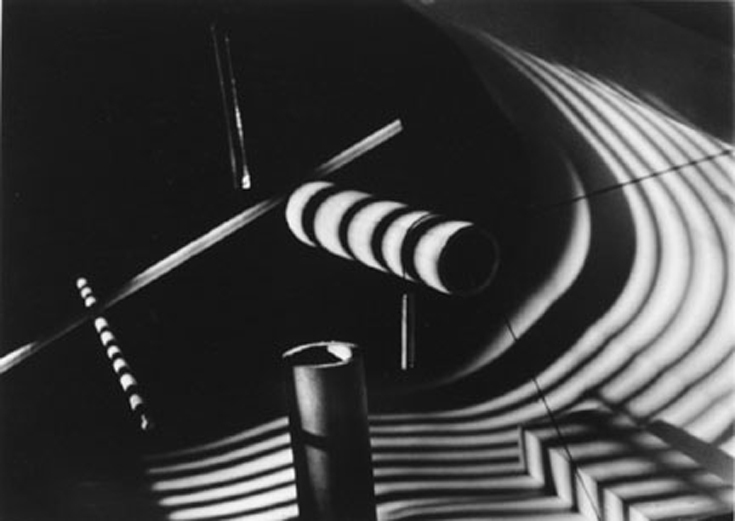 The show began with the experimental nature of photography as represented by photograms and abstractions by Moholy-Nagy, Gyorgy Kepés, and others whose work provided a foundation for a new vision of photography in Chicago. 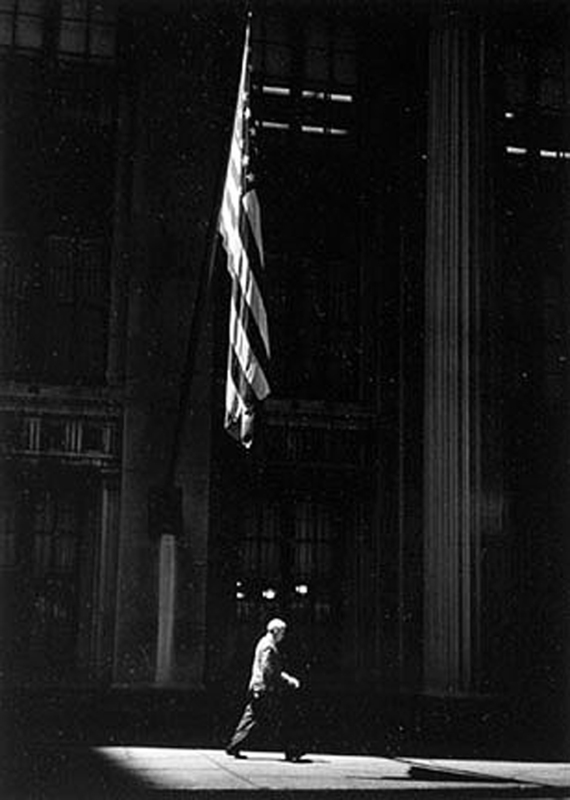 It then focused on Callahan’s images of his wife, his studies of Chicago’s scenery and architecture, and Siskind’s Abstract Expressionist interpretations of urban streets and walls. The images provided the aesthetic standard by which to view the work of those influenced by them. The photographs of Walker Evans, Robert Frank, and Garry Winogrand, among others who were also working in Chicago during these years, present an interesting comparison and contrast. Completing this historical overview of Chicago photography is the work of contemporary imagemakers including Linda Connor, Eileen Cowin, Barbara Crane, Joseph D. Jachna, Kenneth Josephson, and Ray K. Metzker, and many others. When Aaron Met Harry was curated by Denise Miller, then director of the museum, with consultation from Chicago photo historian and collector Stephen Daiter, who also wrote an essay to accompany the exhibition. 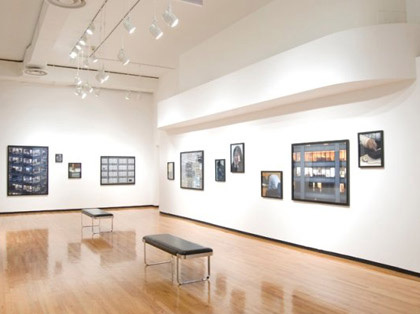 Lenders to the exhibition included Tony and Robin Armour; Iris Baum and Stuart Baum Gallery; Ted and Sonia Bloch; James J. and Melanie Brennan; Stephen Daiter; Bruce Dunn; Catherine Edelman and M. Elizabeth Ernst; Ehlers Caudill Gallery, Ltd.; Jed Fielding; Arnold and Temmie Gilbert; Lester and Betty Guttman; Robert and Barbara Horwitch; Jack A. Jaffe; Lewis and Annie Kostiner and Gallery 312; Lawrence Miller Gallery (NYC); Nicholas Pritzker; François Robert; David C. and Sarajean Ruttenberg and the Ruttenberg Family Limited Partnership; Stein, Roe & Farnham; Lawrence K. and Maxine Snider; Alan Teller, Jerri Zbiral and the Collected Image; and Larry Viskochil, among other anonymous lenders.